London-based singer-songwriter Kate Stewart has unveiled a new music video for “Bad Enough” directed by Reginald Robson. 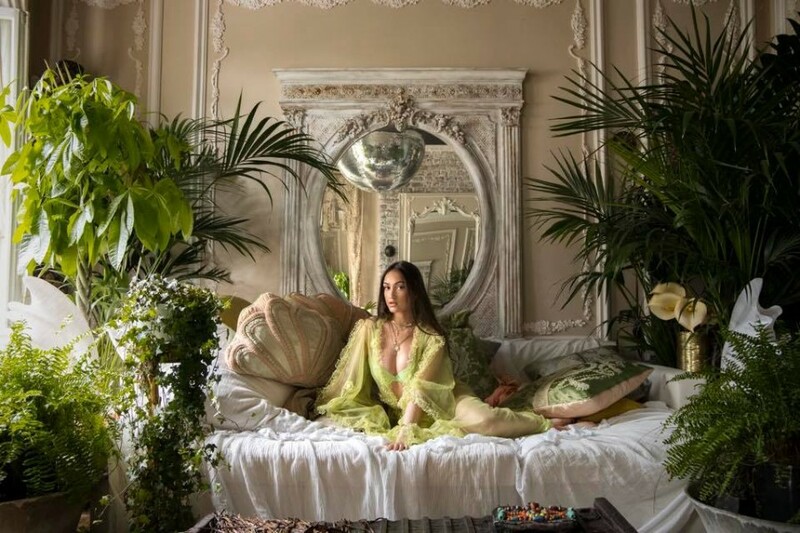 The clip was filmed in three locations in London, where are a beautiful house in West London, a house in Hackney and a secret church in Aldgate. The song is included her debut EP "n the Beginning, which was released last November. It was written by Kate Stewart, Benjamin Totten and Farrah Guenea. The EP comprises of 8-track including three preceding sinhles "Loving You", "He's Good" and "He's Good". She has been influenced by 90s and 2000s music, her style of music is like R&B with soul and sometimes with a mix of pop and dance.